Save <b>$50</b> when you purchase (4) boxes of AIR OPTIX&reg NIGHT & DAY&reg AQUA. Note: Rebates are offered by manufacturer, not Colonial Life Contacts, and are subject to terms and conditions specified by manufacturer. Limit one rebate coupon per customer while supplies last. Sorry, offers apply to US residents only unless otherwise noted in rebate terms. AIR OPTIX® NIGHT & DAY® AQUA Lenses are the first silicone hydrogel soft contact lens approved by the FDA that can be worn 24 hours a day for up to 30 days and nights - even while you sleep. These revolutionary lenses are so breathable, they allow six times more oxygen through the lens than traditional soft lenses. 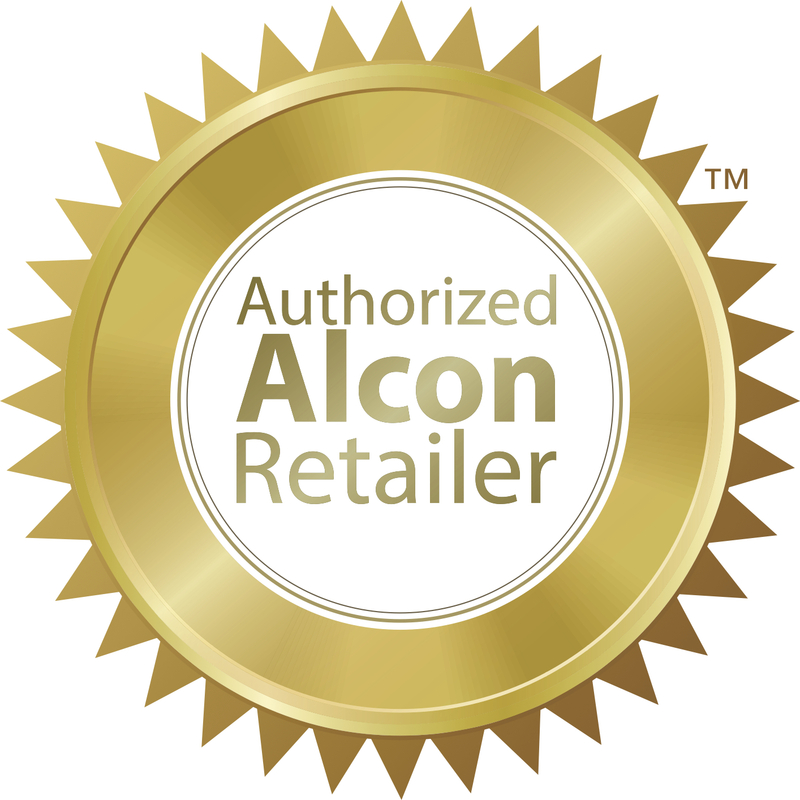 Designed as 30 day disposable lenses, and are manufactured by Alcon. The innovative AQUA moisture system creates comfort on contact, all day, everyday. The most oxygen through the lens of any available soft contact lens. Revolutionary lenses allow six times more oxygen to reach your eyes than ordinary contact lenses. AIR OPTIX NIGHT & DAY AQUA allow up to thirty days of continuous, natural vision means complete day-to-day freedom - no daily insertion and removal, no cleaning and no lens care product expense. They're so comfortable, you might even forget you're wearing them. Plus, you'll see clearly all the time - even when you get up in the middle of the night. *Not everyone will be able to wear for 30 continuous nights. Approximately 80% of wearers can wear the lenses for extended wear, and about two-thirds of wearers achieve the full 30 nights continuous wear.